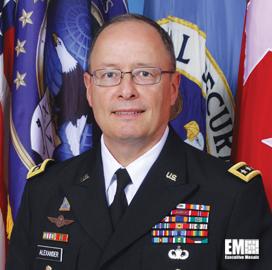 Army Gen. Keith Alexander, outgoing commander of U.S. Cyber Command and director of the National Security Agency, believes Cybercom is mature enough to attain a unified command status, Federal News Radio reported Friday. Jared Serbu writes Alexander expects the Defense Department to grant CYBERCOM the autonomous status in 2015 to become the 10th combatant command in the U.S. military. Alexander told the House Armed Services Committee that Cybercom must have a direct communication with the president and defense secretary for command and control functions in cyberspace, according to the report. 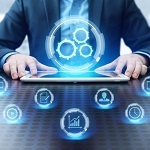 DoD is mulling whether to convert CYBERCOM into a traditional combatant command with an organizational structure similar to that of the U.S. Strategic Command or to give the command special mandates, the station reports. Serbu writes an alternative plan by the Pentagon could integrate the military’s cyber forces into a separate service. “I think for at least the next several years, we need to have an integrated cyber capability that goes into the services,” Alexander told the committee.